Why not request your home visit today! 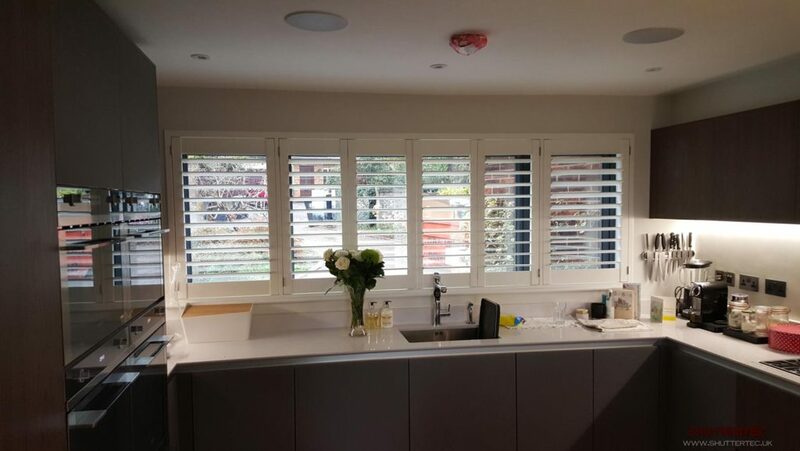 Book an appointment! 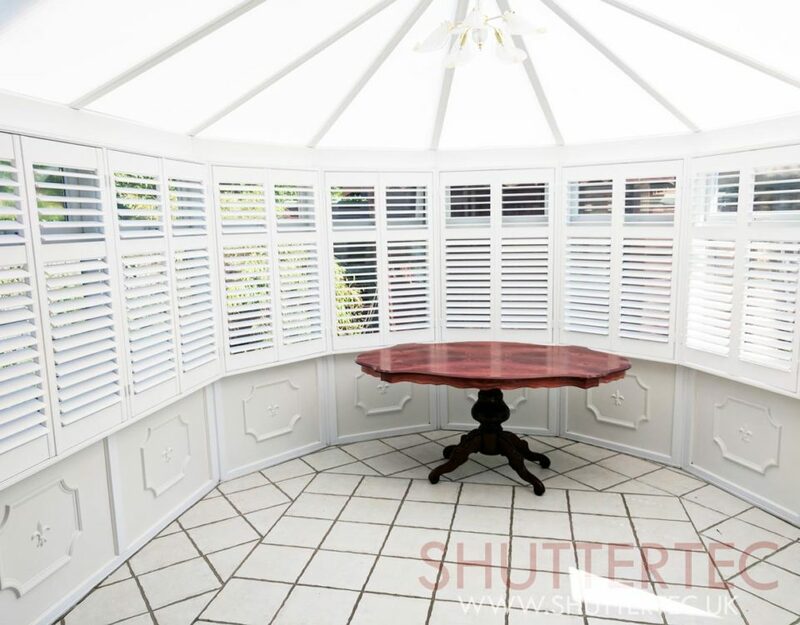 With over 20 years of experience with shutters and blinds, Shuttertec only do things one way – the right way. 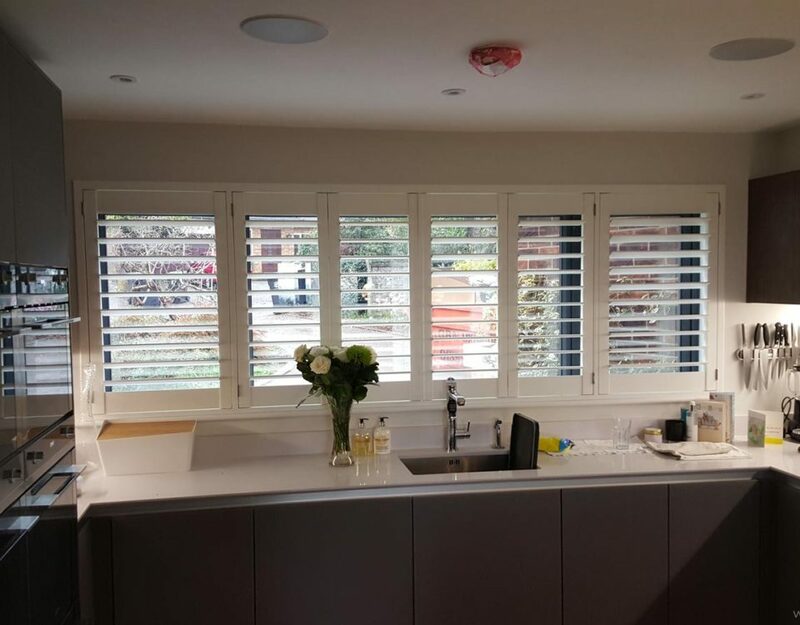 We know and love our products and are passionate about giving our customers clear and transparent pricing, unparalleled service and a quality finish. 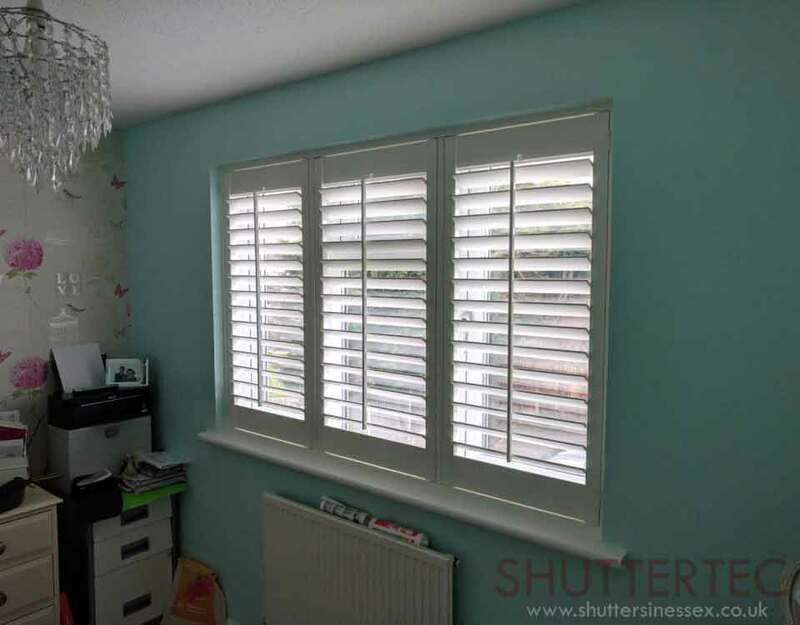 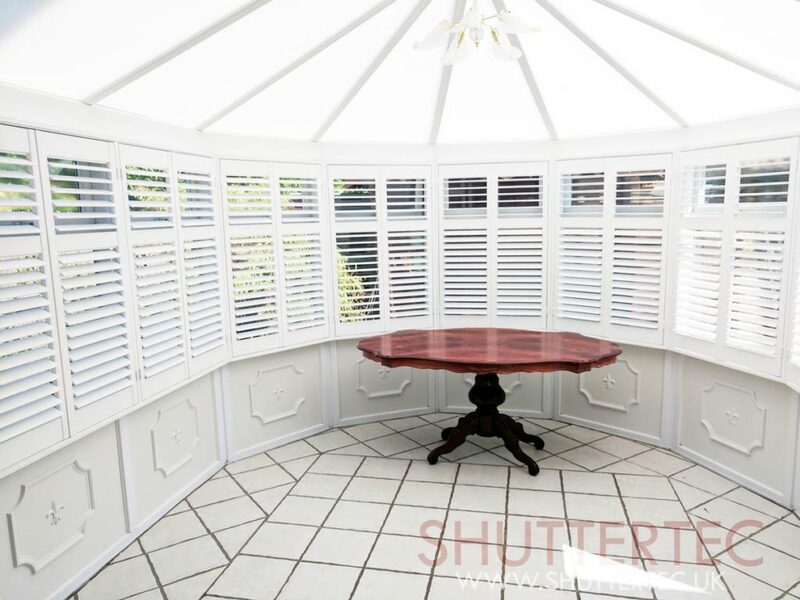 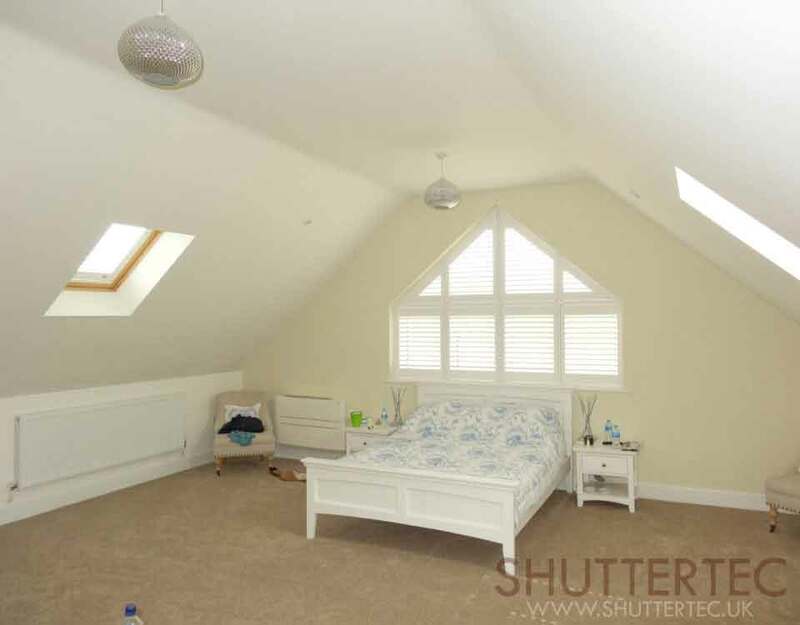 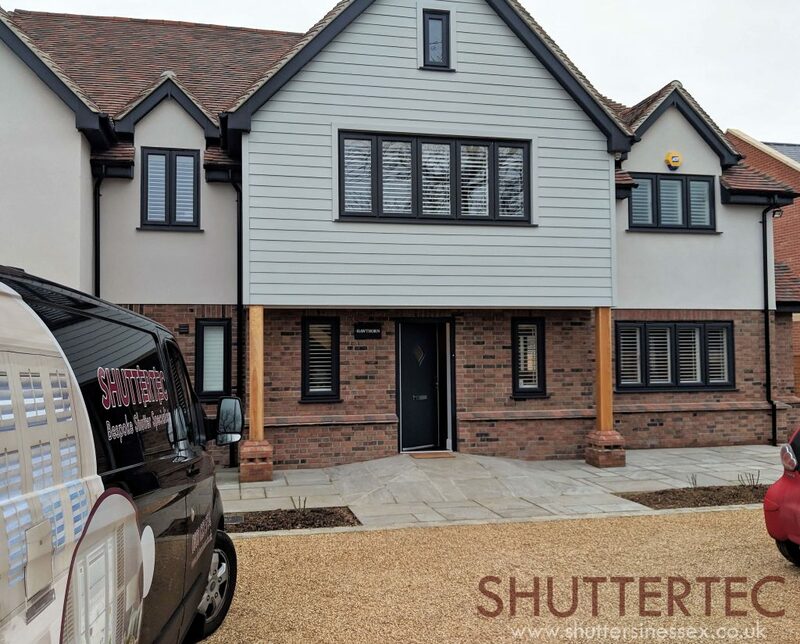 Shuttertec Ltd supply and install all types of shutters, including Full Height Shutters, Tier on Tier Shutters, Caf� Style Shutters, Shaped Shutters, Tracked Shutters, Solid Panel Shutters, Custom Colour Shutters, Express Shutters and Waterpoof Shutters. 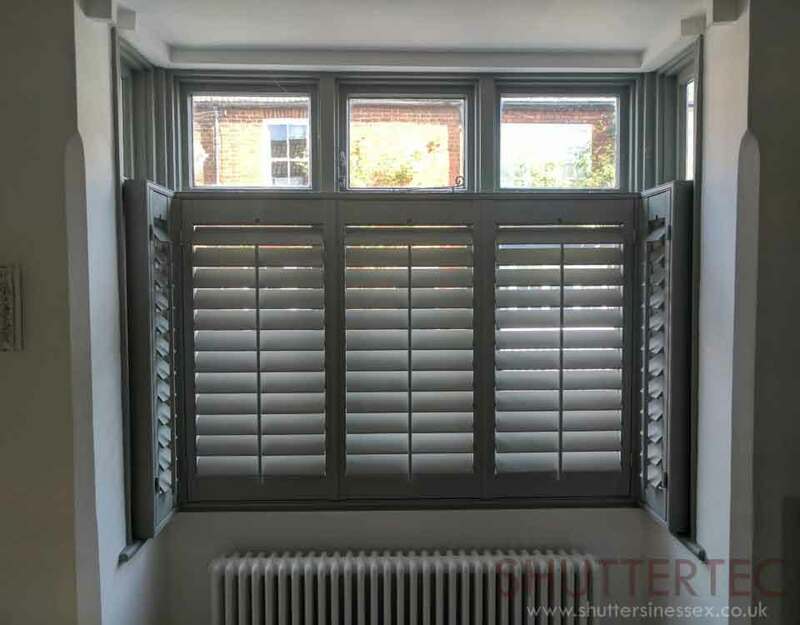 We also offer blinds, available as an accompaniment only.